Bandai Namco held a special live broadcast in honor of the eighth anniversary of the God Eater series. 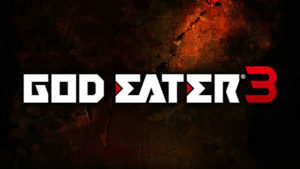 The first game was released on the PSP in 2010 and now the company is preparing to release the third part, God Eater 3. The company announcement was made in the fall of 2017. Now, the developers have confirmed that the game will be released in the West, on PC and PS4 in the early 2019. Bandai Namco presented almost twenty minutes of the gameplay of God Eater 3, you can see them from the mark of 31:57. In the new part of the series, we will see a new generation of god eaters, Adaptive God Eaters. They are armed with transforming weapons, in the hand of a hero, a sword can turn into a halberd, twin swords, and even a laser gun. The release date of God Eater 3 has not yet been announced, but perhaps we will see the game later this year. 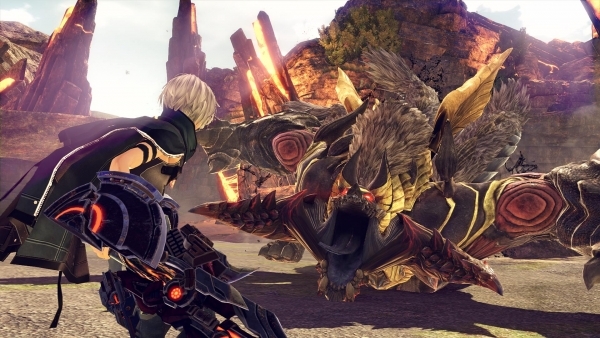 The fan of the series will also be interested to know that the continuation of the game God Eater 3 that will be released free of charge on mobile devices as well as the Android and iOS operating system.